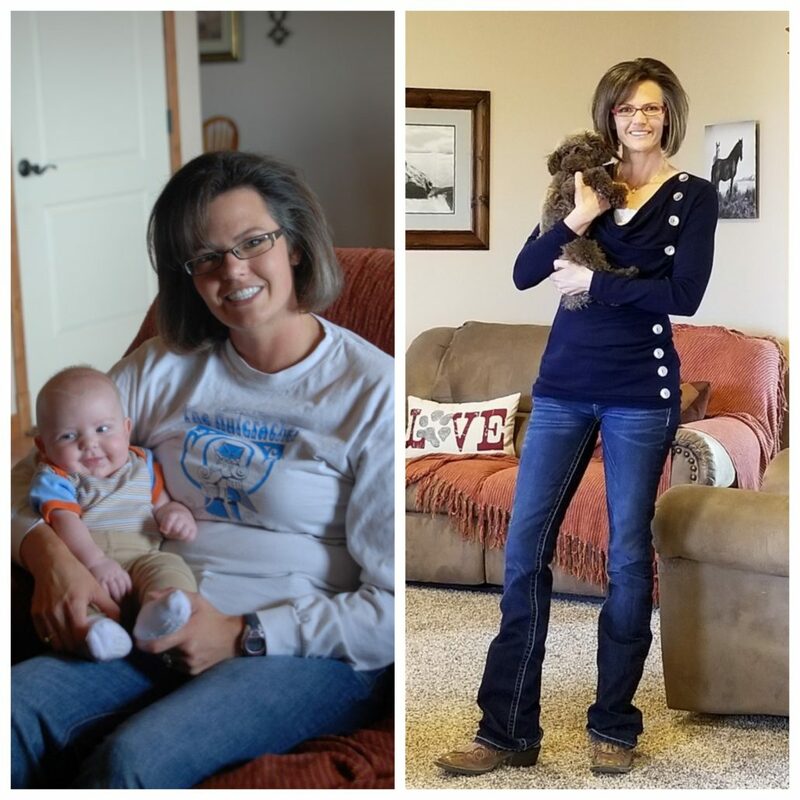 In just 50 Short Days… Heather overcame Thyroid challenges, eliminated all sugar cravings, and feels balanced (Body & Mind). 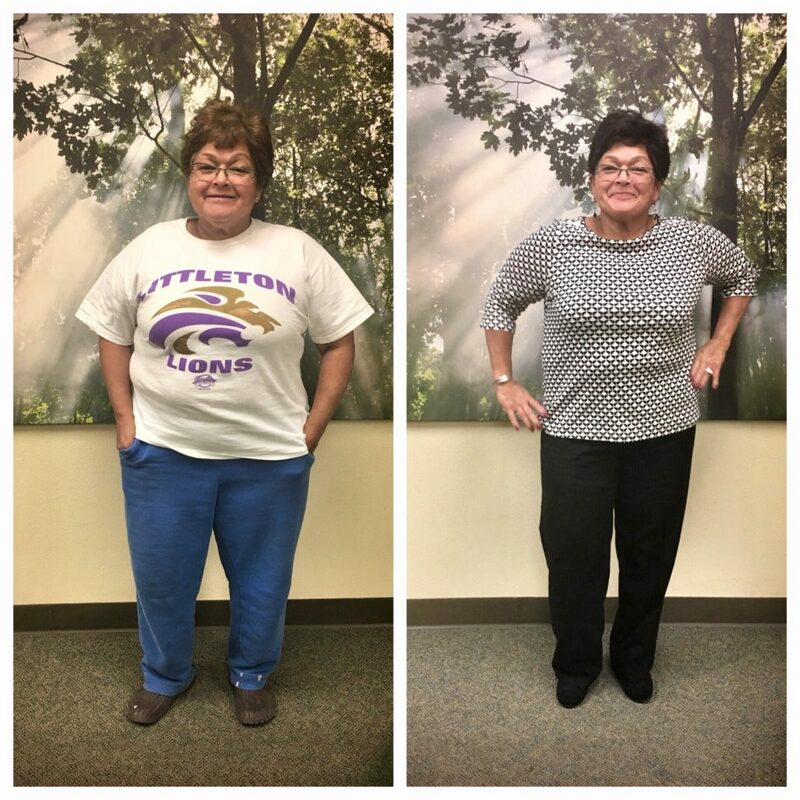 In just 50 Short Days… Debbie lost 42.3 Lbs. and regained her energy. 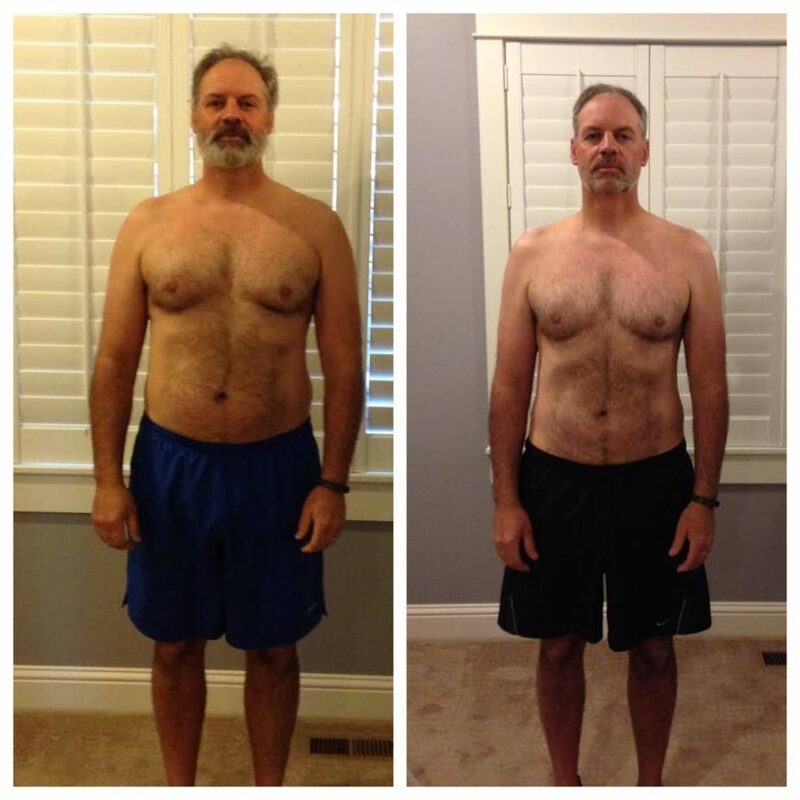 In Just 50 Short Days….Kim reversed his diabetes, lost 65 pounds and eliminated ALL of his medications! 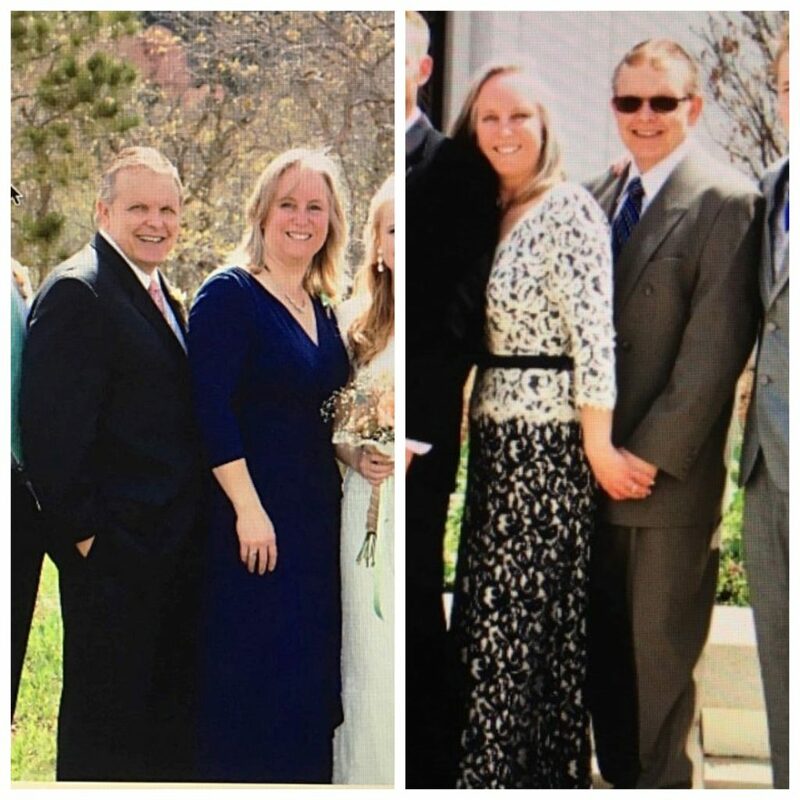 Oh…and His wife Shauna lost 35 pounds as well!! Way to go Kim and Shauna!! Mike Lost 50 Lbs. (Overall) & managed to reach his goals in the Half-Marathon!